Serving North Hollywood Since 1979.We stand behind our work. 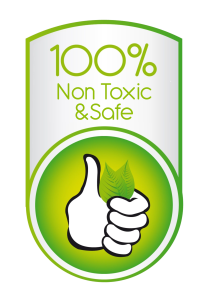 As one of the most trusted carpet and upholstery cleaners in North Hollywood, California AAA1 Carpet & Upholstery care features proven methods and products. Since 1979, we’ve built a close connection with all of the area neighborhoods throughout North Hollywood. 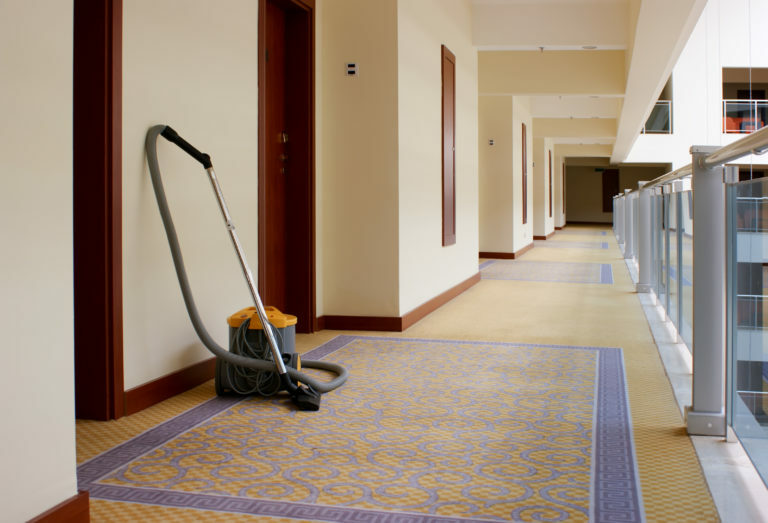 If you are in need of high-quality carpet cleaning, upholstery cleaning, oriental rug cleaning as well as tile and grout cleaning give us a call to schedule an estimate today. 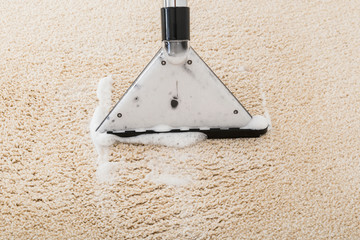 In our time as professional carpet cleaners we’ve seen just about everything that can possible happen to carpets. Moreover, in that time we’ve developed methods that exceed industry standards. 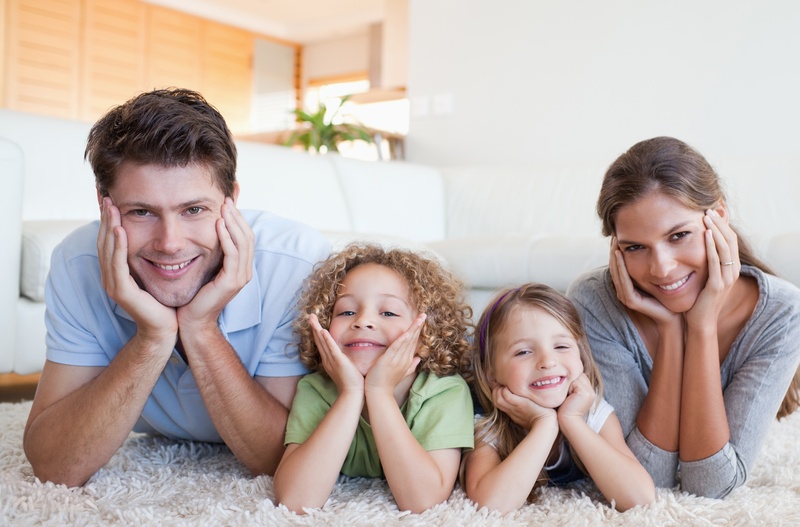 Most of our clients have invested in quality carpet for their flooring and they expect quality service. Is that what you are expecting? If so, give AAA1 Carpet & Upholstery Care a call. Some of the most valuable Oriental rugs in North Hollywood are under the umbrella of our cleaning care. 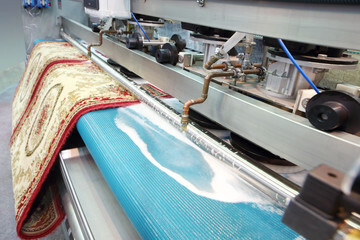 The methods that we use on specialty rugs and tapestries is quite unique. We clean these specialty items inch by inch so that no damage occurs. So, if you have an antique or fragile Oriental, Persian, or other precious rug, give us a call for the best service in North Hollywood! How are your couches, chairs, curtains, and draperies looking? 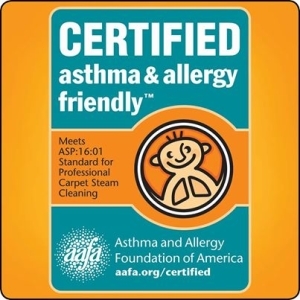 If they could use cleaning, AAA1 Carpet & Upholstery Care is the service provider you want to call. 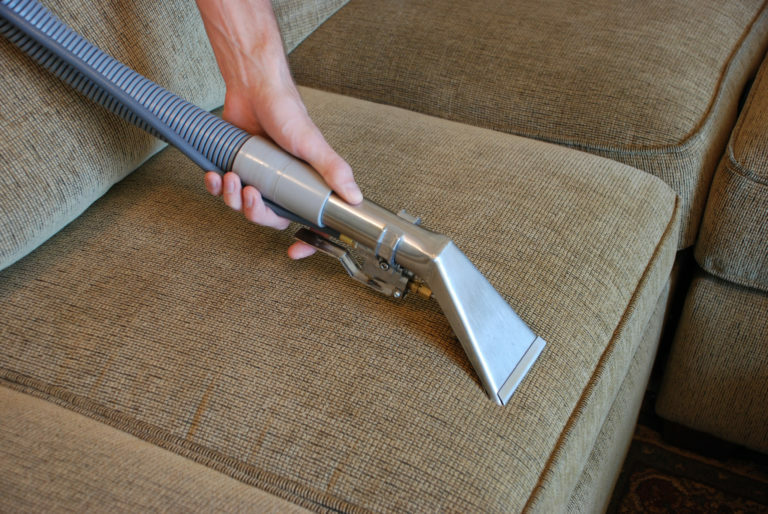 We clean upholstered furnishings and material of all types. 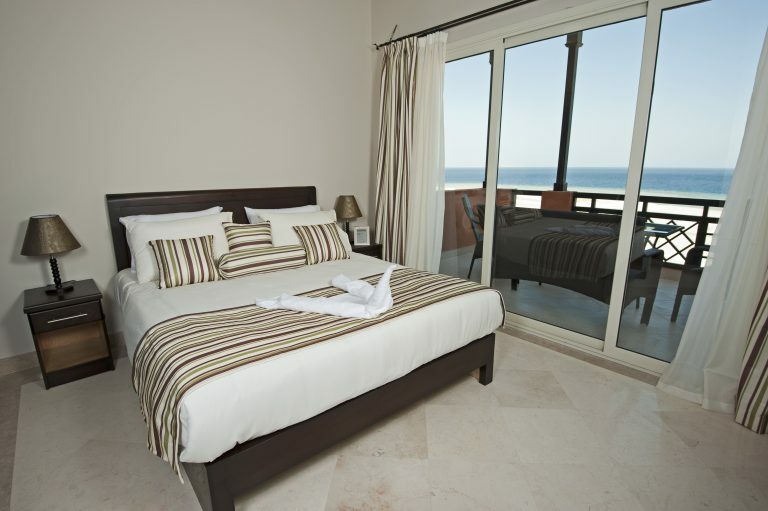 Additionally, we remove the deepest of stains and dirt that has accumulated over months (and even years). Every homeowner knows the difficulties of keeping tile and grout clean. 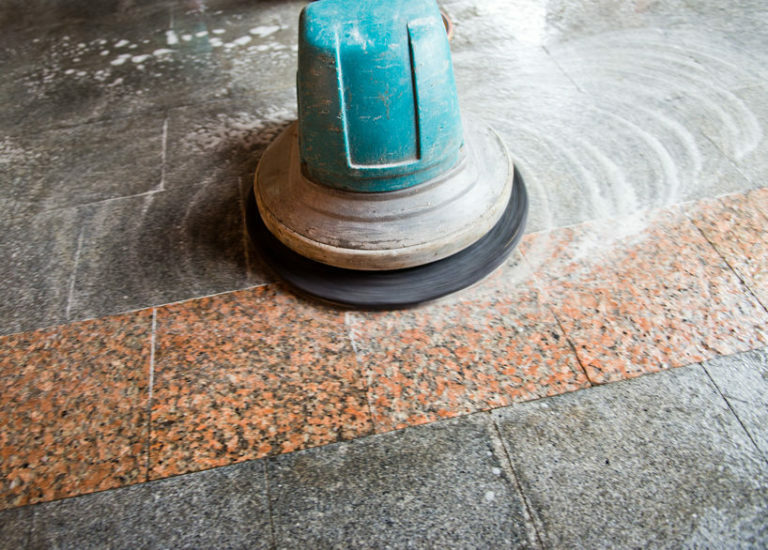 Dirt tends to settles into the crevices of tile surfaces and grout lines. The longer that dirt rests in these crevices the harder that it becomes to remove. Nominal house cleaning cannot get this dirt up. 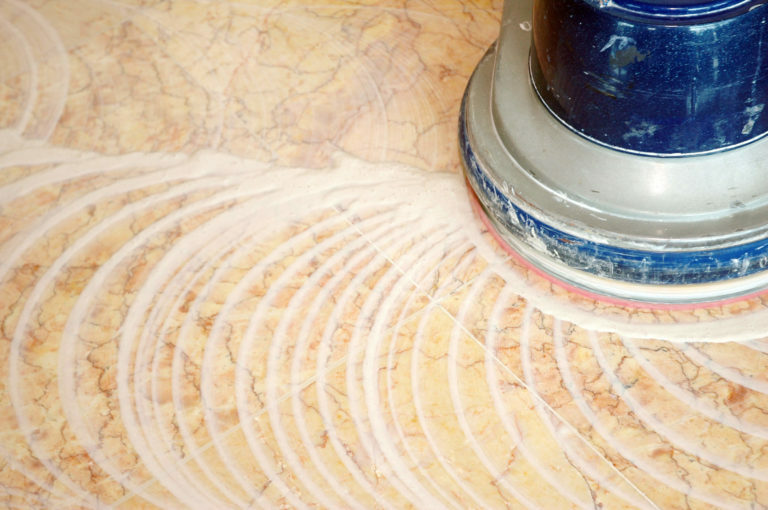 AAA1 Carpet & Upholstery Care makes use of specialized tools to clean even the most stubborn tile and grout stains. If you do not want to invest a large amount of time in cleaning your wood flooring, you should call us. Our specialist under how to clean, restore, and protect hardwood floors. Whether you have laminate wood floors or a high-end hardwood floor, we have the perfect solution for you! Cleaning wood flooring takes time, effort, and know-how. 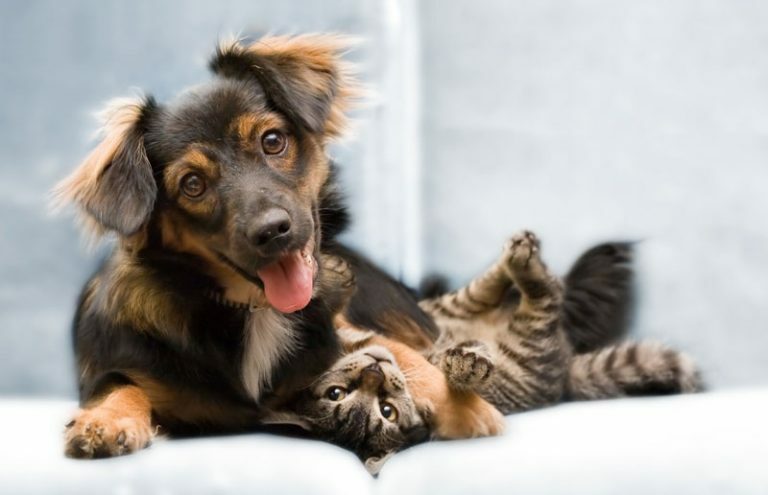 AAA1 Carpet & Upholstery Care has all three. We use products that bring out the best in wood while also preserving it. 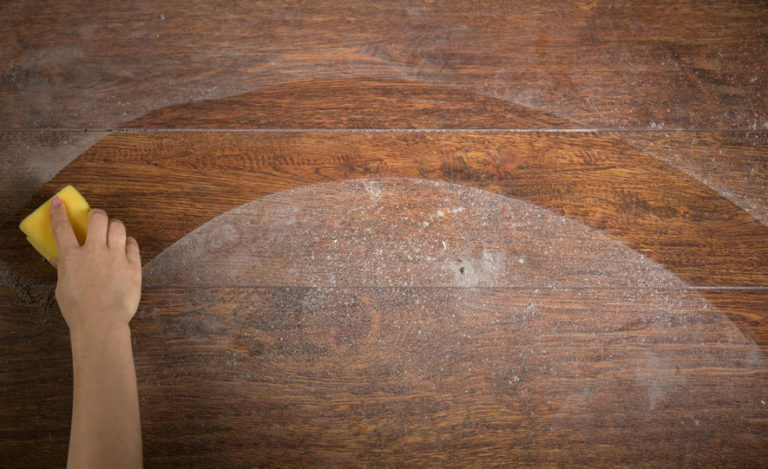 You can count on our team of professional to remove dirt that collects within the crevices of wood. And we’ll also leave your hardwood floors shiny and fresh.